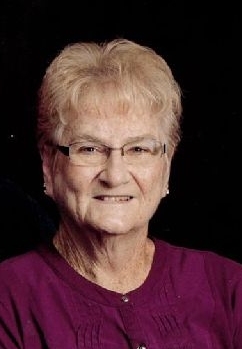 Myrna Ruth Lepper, 72, of Eldon, Missouri passed away Monday, September 10, 2018 at Boone Hospital in Columbia, Missouri. She was born January 17, 1946 in Eldon, Missouri the daughter of the late Hugh Ross and Neoma Eliza (Bunch) Crum. On March 14, 1992 in Eldon, Missouri she was united in marriage to Allan Lepper who survives of the home. A brother, Clois Ross Crum and an infant brother preceded her in death. Myrna was employed as a school bus driver for two years with Bolivar schools then for the Eldon school system for twenty-seven years. She then worked for the Missouri Children’s Division for fourteen years, retiring in 2013. She drove for Camp Sabra for thirty-two years during the summer and for OATS Transportation for the last five years. She greatly enjoyed farming as well. Visitation will be Wednesday, September 12, 2018 from 4:00 PM – 7:00 PM at Phillips Funeral Home of Eldon, MO. 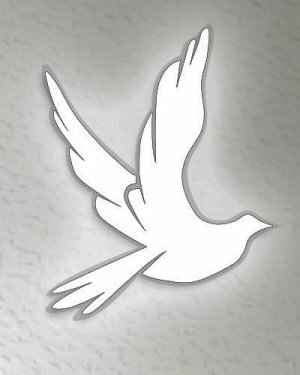 Funeral Service will be Thursday, September 13, 2018 at 11:00 AM at the Ninth Street Christian Church of Eldon, MO with Minister Chris Reynolds officiating. Burial will follow at Greenmore Memorial Gardens near Barnett, MO. Memorials in her name are suggested to Ninth Street Christian Church or Greenmore Memorial Gardens.